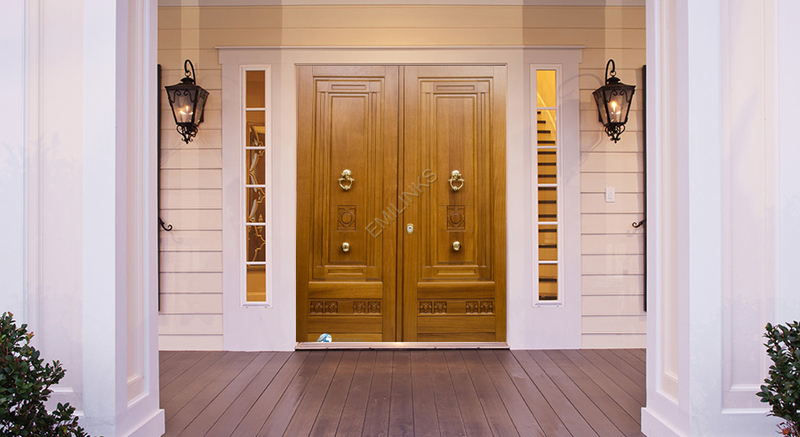 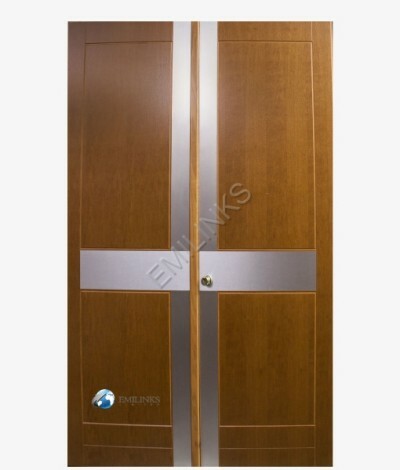 The Emilinks HISTORIC Doors are designed to provide traditional aesthetics design to the interior and exterior appearance but with the latest technology that guarantee security and protection. 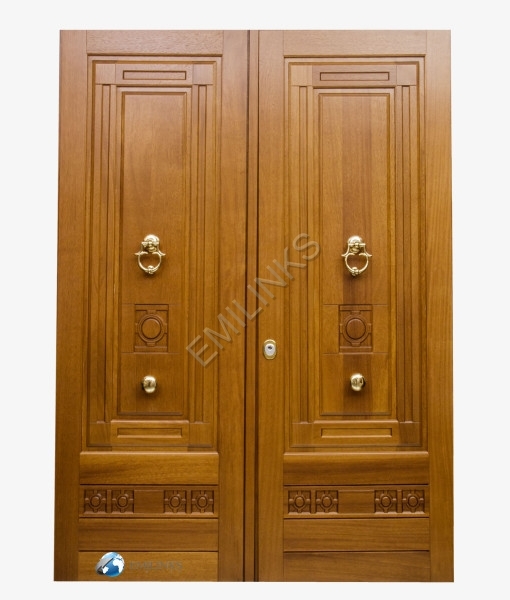 All Emilinks Historic Doors are crafted from pure natural wood with utmost attention to details and brings knowledge, craftsmanship and fine materials to the art of buildings and decorations. 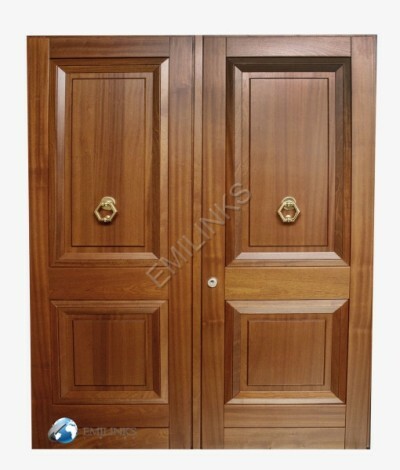 Door Leaf Construction: Both panel [front and back] are created from pure solid wood. 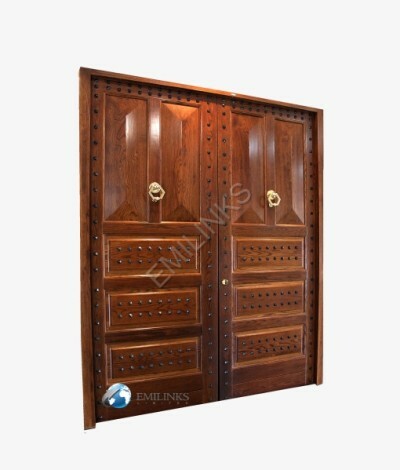 The structure of the doors is galvanized steel and the certified bulletproof ones come with magnesium steel. 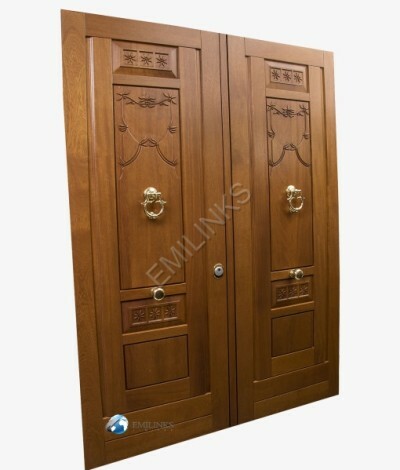 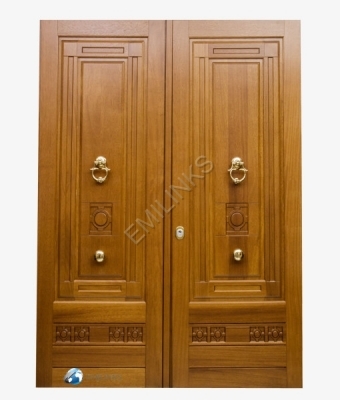 All Emilinks Historic Doors come with Frames, Hinges, Cylinder, Handles and Locks.